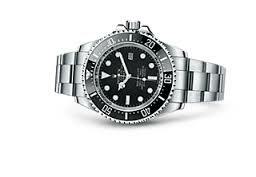 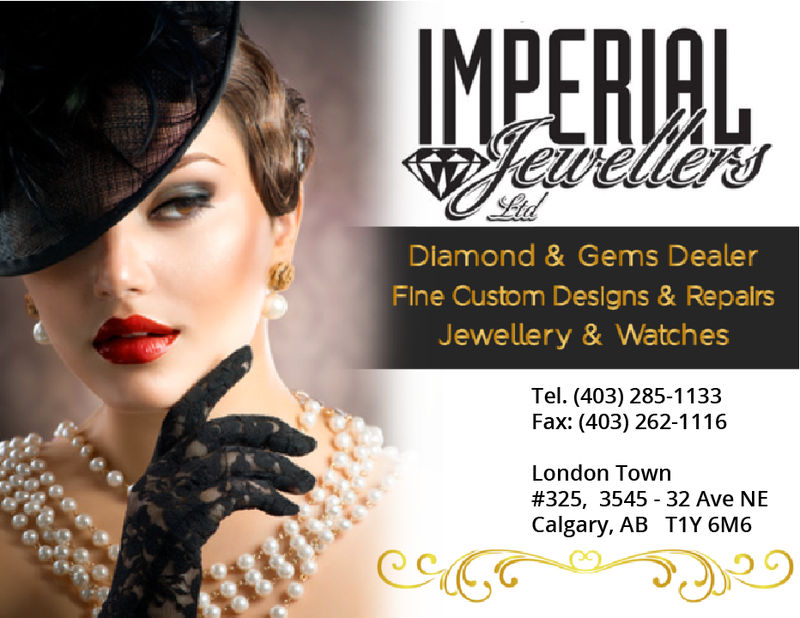 Family owned and operated, Imperial Fine Jewellers Ltd has been the jeweller Calgary has trusted for more than 20 years. 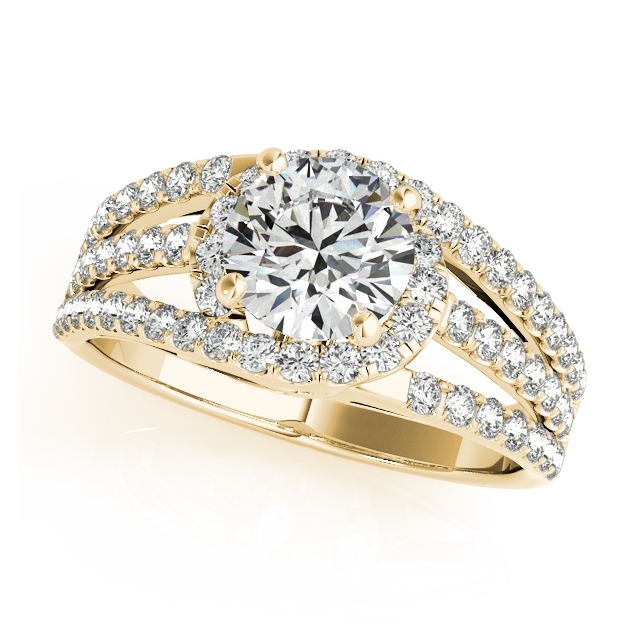 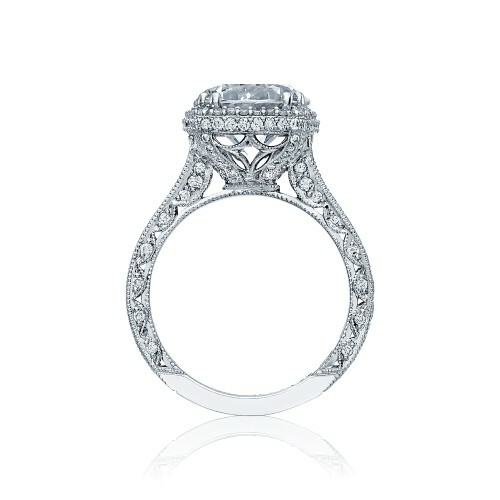 We take your vision and bring it to life with custom jewellery work by our trained goldsmith. 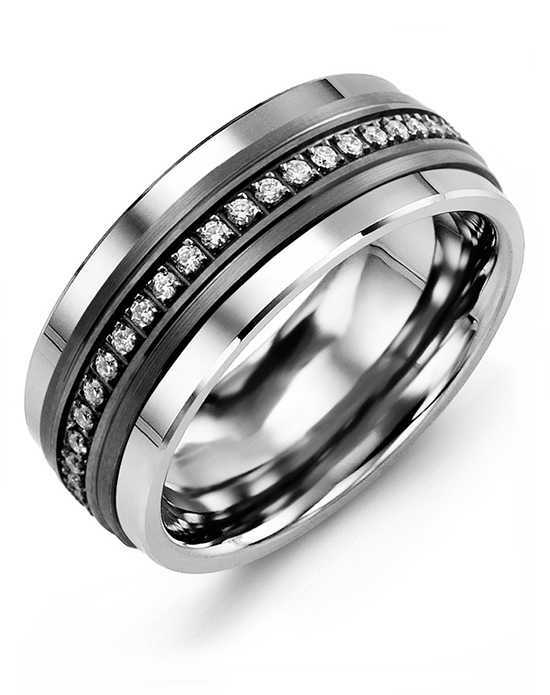 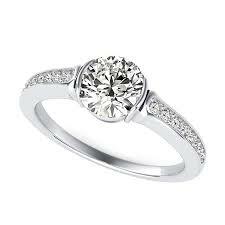 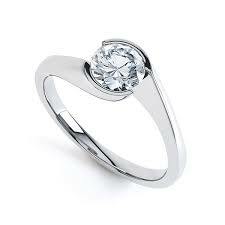 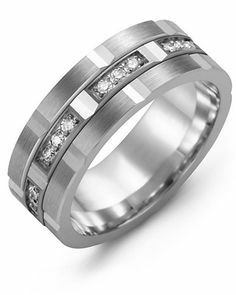 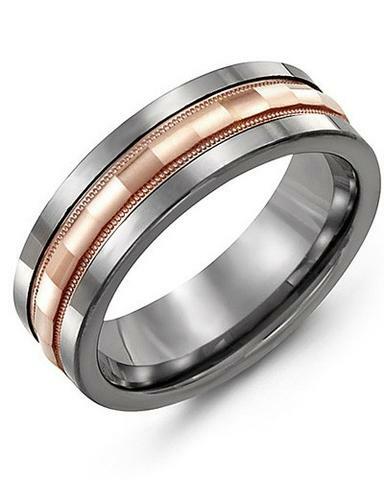 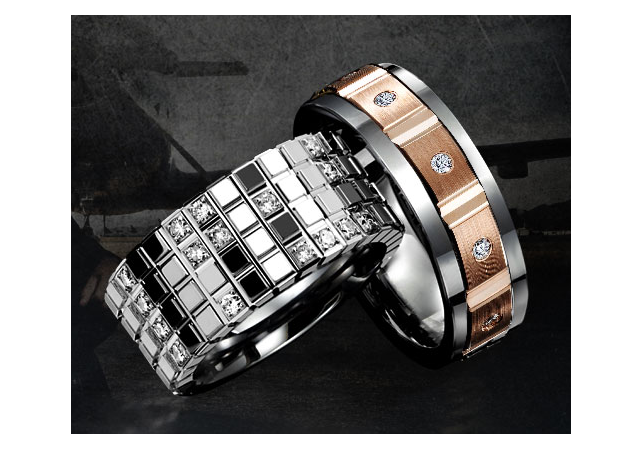 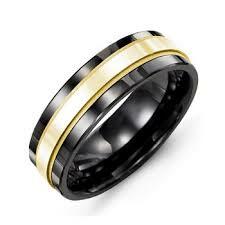 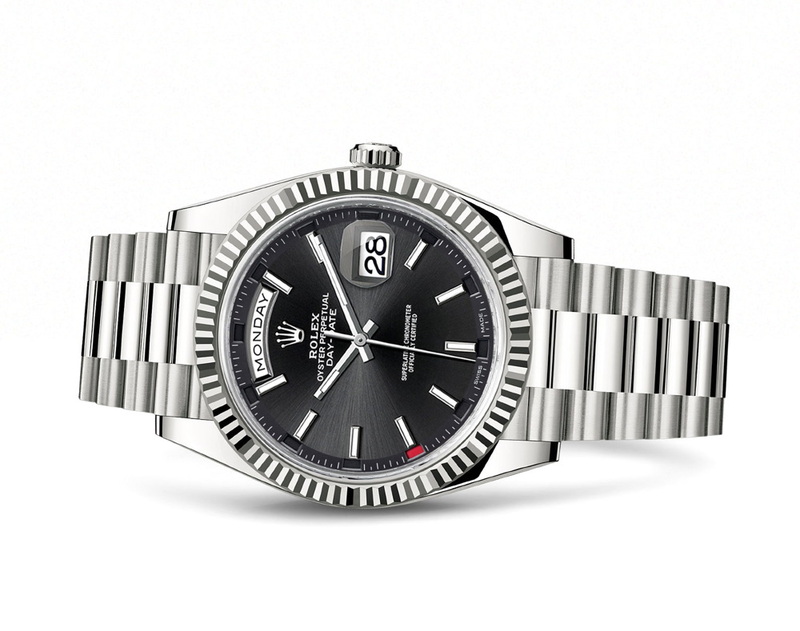 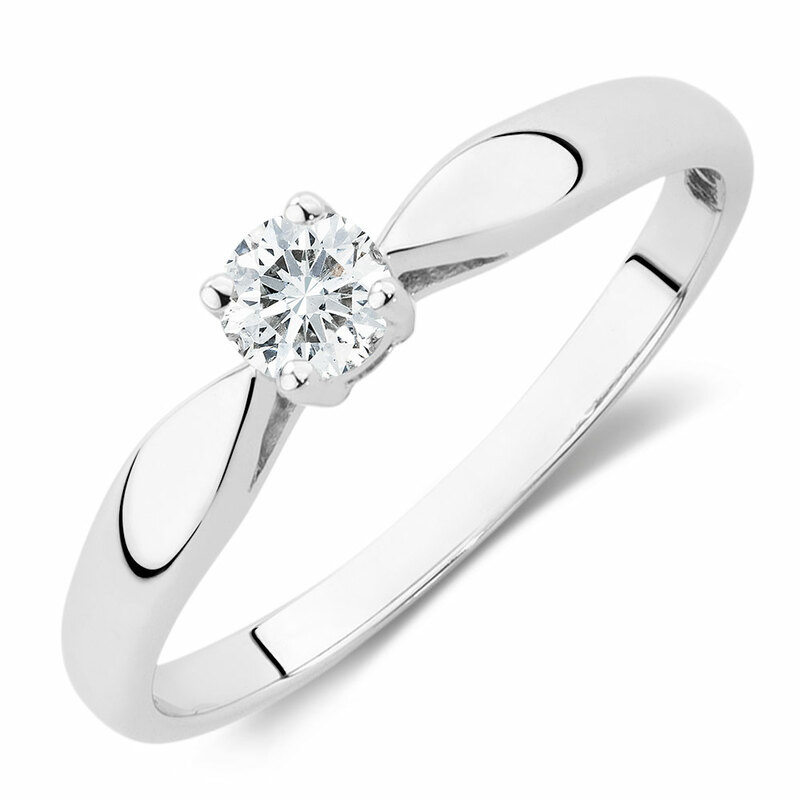 From watches to diamond rings, we also have a wide selection of jewellery from leading local and national designers. 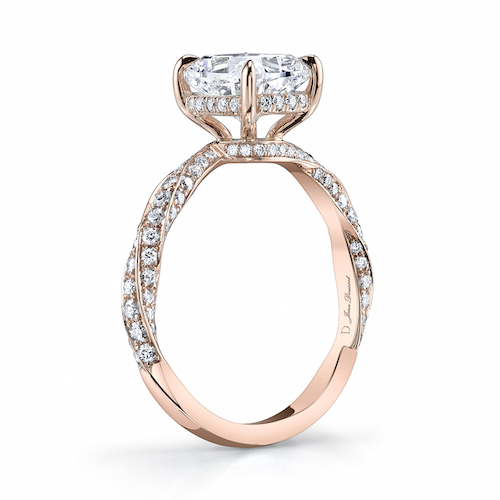 Have an idea for a custom piece of jewellery? 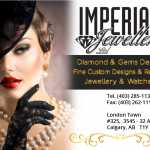 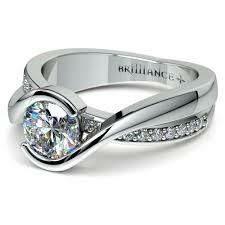 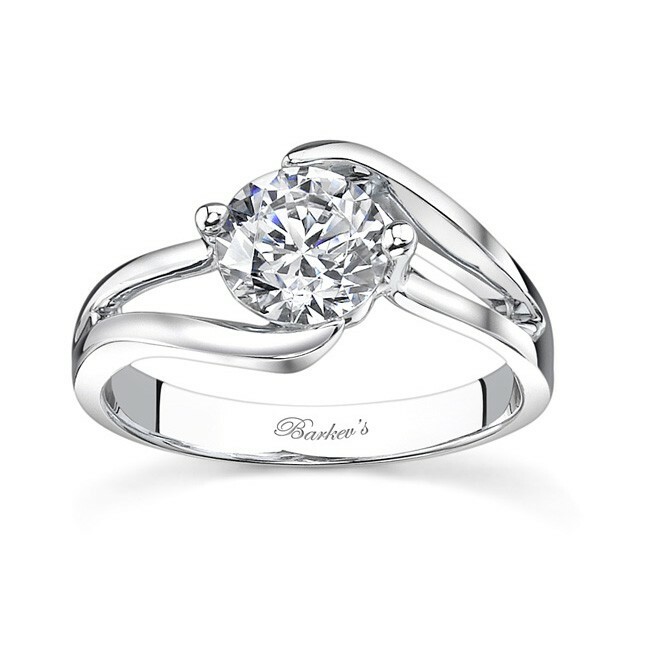 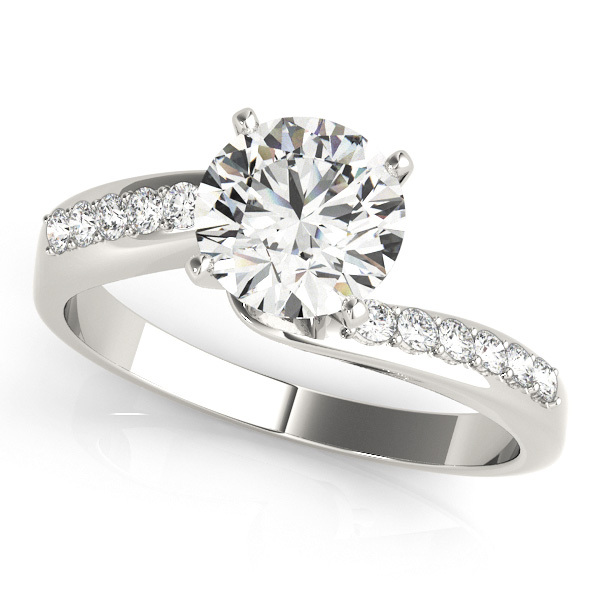 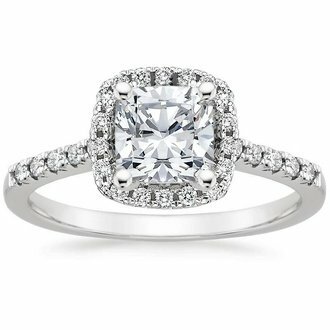 Contact us today to discuss your vision with our Calgary jeweller!